The Ridlr app allows users to book tickets for the public transportation system and Ola bids to expand in the area with this acquisition. Ola has acquired the Mumbai based public transport ticketing and commuting app Ridlr and 64 of the company's employees will be joining Ola. The app enables users to book tickets for public transport systems such as BHEL buses and for the Delhi and Mumbai Metro as well. 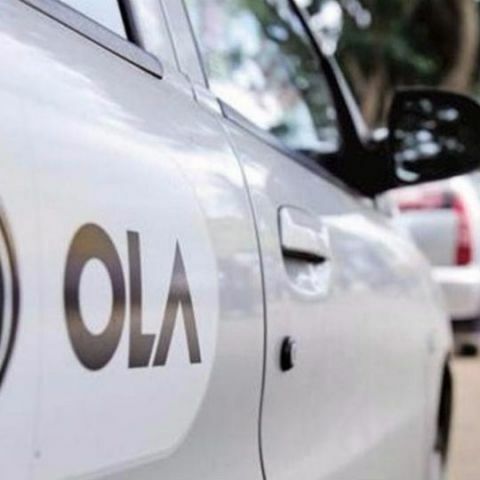 Ola had recently acquired FoodPanda and launched their services in Australia as well, and plans to "digitise public transportation" with the latest move. Ola, India’s leading and one of the world’s largest ride-hailing companies today announced the acquisition of Mumbai-based Ridlr, an end-to-end public transport ticketing and commuting app. The acquisition complements Ola’s continued efforts to integrate its mobility platform with public transportation infrastructure. The integration of Ridlr will bring new opportunities for users to serve their mobility needs. Established in 2012, Ridlr enables users to search and book public transport options on their mobile phones. Ridlr’s proprietary IoT devices bring digital capabilities to public transportation in India. Combining Ridlr’s innovations in mass transit with Ola’s mobility products will enable true multi-modal mobility solutions for users at scale. With this acquisition, Ola will bring new technology and mobility options as it works to expand into and partner with cities in India and abroad. Ridlr’s team of 64 employees will be joining Ola. Ridlr is currently serving commuters in Mumbai and Delhi with partnerships with BEST, Delhi metro, and Mumbai metro, along with pilots in several other cities. Brijraj Vaghani, founder of Ridlr to continue leading its operations. When available htc desire 820 in indian or mumbai ? Why and How firefox based mobiles phones cheper than any other mobile OS?? ?